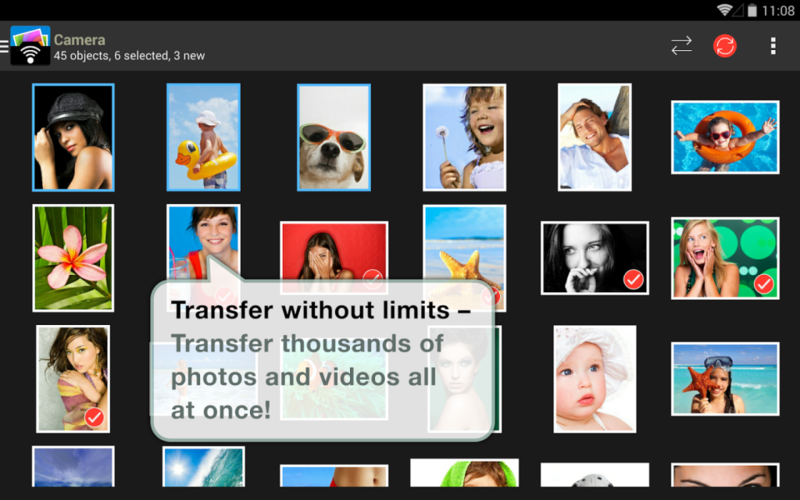 It‘s all about one thing – the best and easiest way to transfer, backup and share your photos & videos! 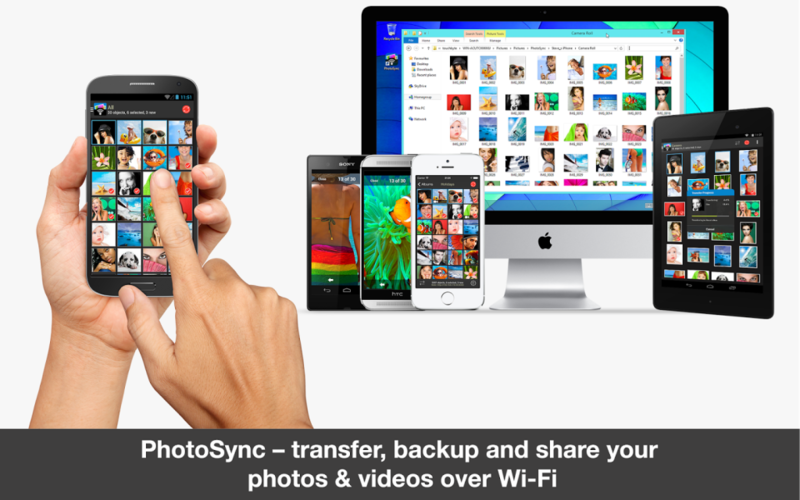 PhotoSync allows you to transfer your photos and videos between your Android device, iOS device or computer over your local Wi-Fi network. ► Easily transfer/move your photos and videos from your Android device to iPad, iPhone or iPod touch over your local Wi-Fi network or Personal Hotspot. 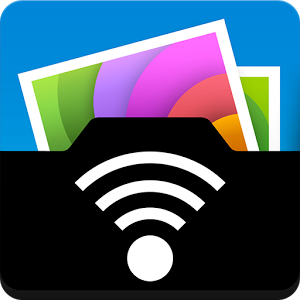 ► Easily transfer your photos and videos from iPad, iPhone, iPod touch to your Android device over your local Wi-Fi network or Personal Hotspot. 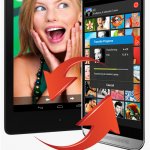 ► Directly move photos and videos from one Android device to another over your local Wi-Fi network or Personal hotspot. No computer or cloud needed! 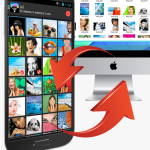 ► Transfer and backup your photos and videos from your Android device to your Windows PC or MAC. Photos and videos are transferred in full resolution with all metadata intact. 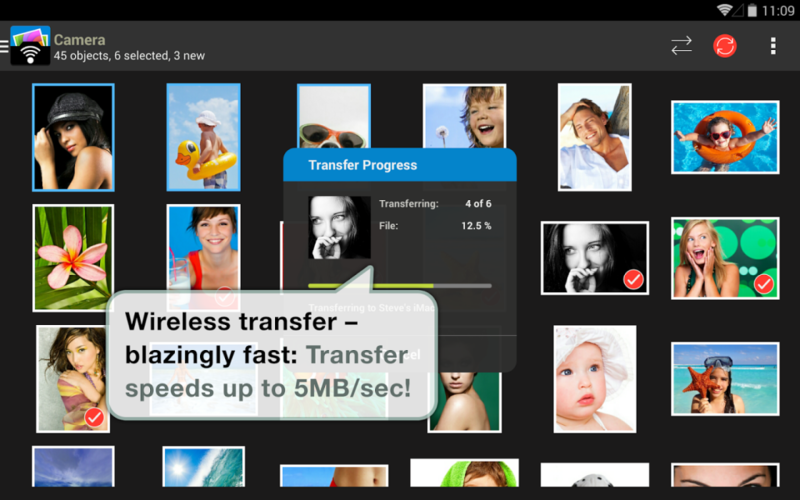 ► Drag & Drop photos & videos from your Windows PC or MAC to your Android device directly over your local Wi-Fi network. Choose from existing albums or create new albums. PhotoSync remembers which photos/videos have already been transferred and let‘s you transfer new photos/videos with one single touch. 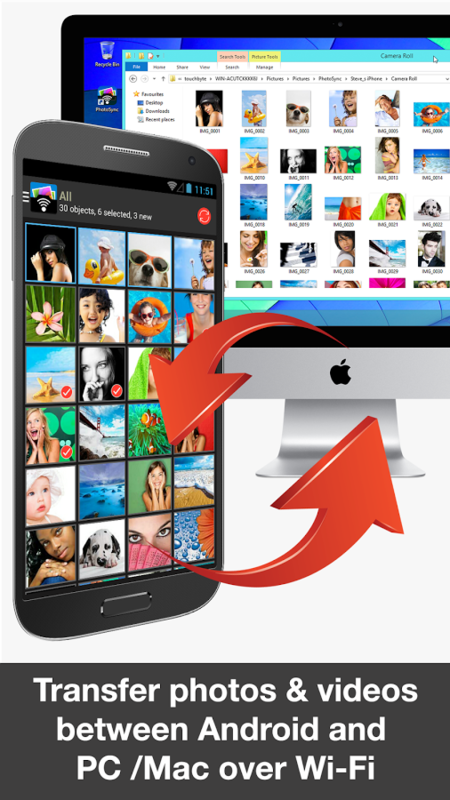 Transfer as many photos and videos as you want at once! PhotoSync allows you to transfer new photos/videos directly to a predefined destination by pressing and holding the “Sync” button. 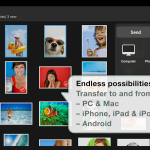 The FREE PhotoSync Companion utility for Windows PC & Mac makes the transfer experience quick and easy. 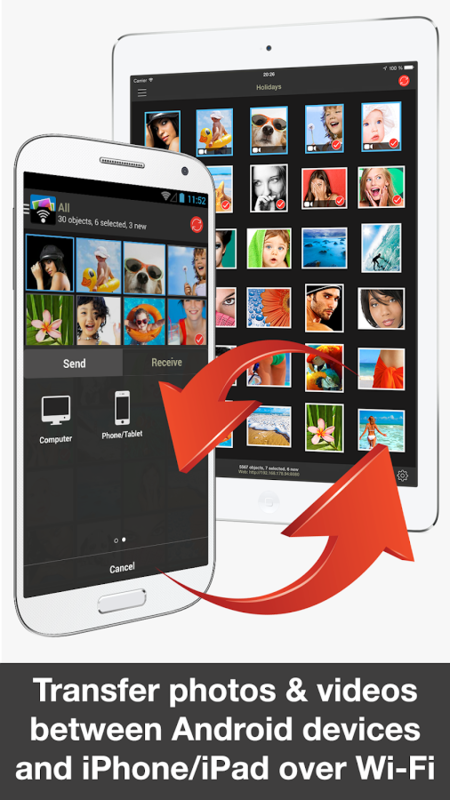 It allows you to send photos & videos to your device by drag & drop. On Macs the PhotoSync Companion enables direct import into iPhoto & Aperture. 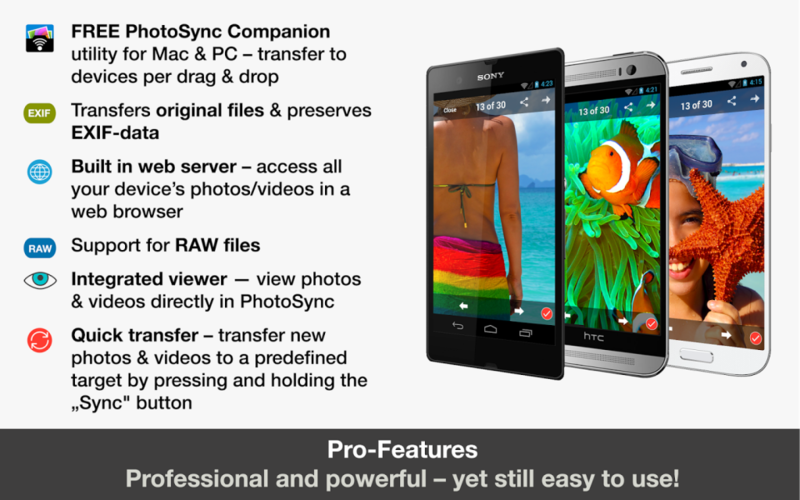 PhotoSync supports the transfer and import of RAW photos. It preserves all photo metadata (EXIF information, Geo-location etc) and even let‘s you use the recording date as filename. 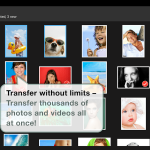 Transfer photos in full resolution – photos are not reduced in quality. 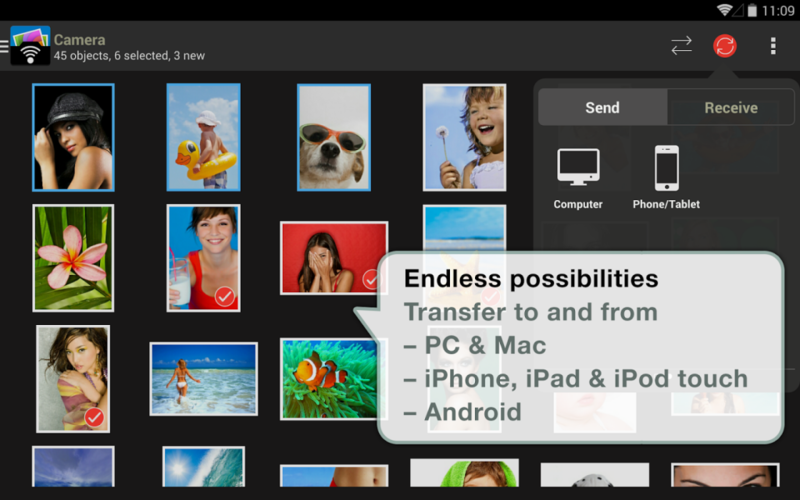 The integrated full-screen photo & video viewer makes it convenient to select the exact photos you want for transfer. 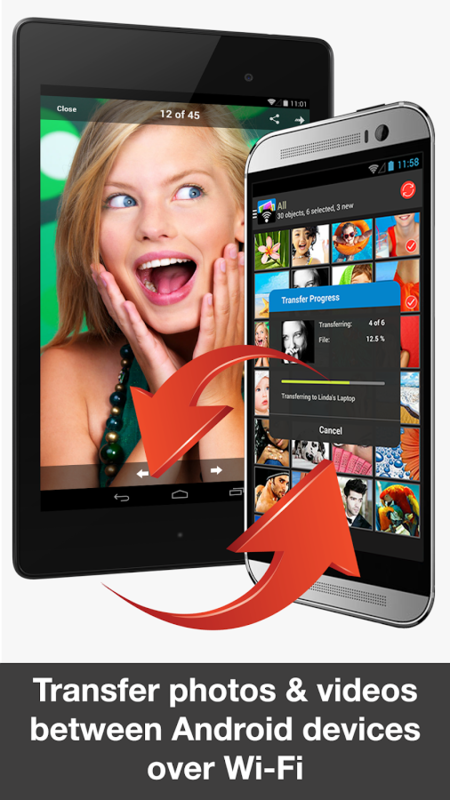 – PhotoSync requires Android 4.0.3 or higher. * Transfer speed depends on the quality of your local Wi-Fi network connection.